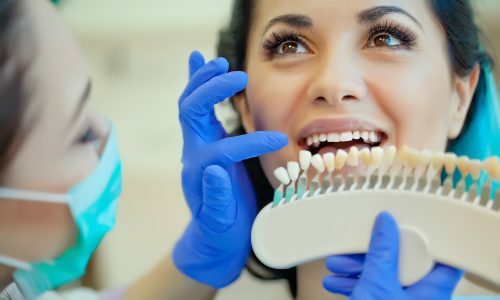 If your smile’s natural beauty is disrupted by these or other cosmetic dental flaws, we encourage you to contact us today at Dental Solutions of Clinton. We will be happy to discuss our treatment options with you and set up a time for you to meet with our dentists. We look forward to seeing you at our office soon!